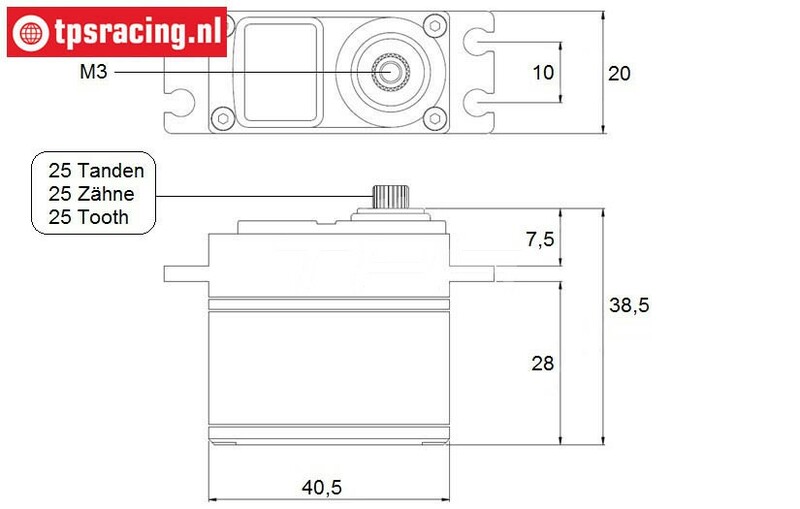 JX DC5821LV High Torque servo 25T, 1 Pc. JX5821 Waterproof Servo 22 kg. 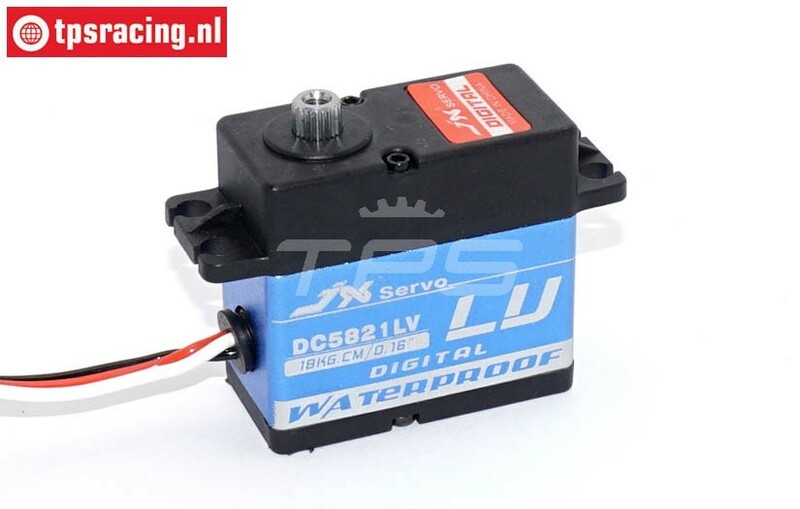 JX DC5821LV WATERPROOF HIGH TORQUE SERVO. Waterproof High Torque Servo with aluminum/plastic housing. Equipped with high quality components, double bearing. Suitable for a voltage of 4,8 up to 6,0 volts, so for 5 cell battery pack. With matel gears, the output shaft of the servo is provided with 25 teeth. JX CLS6336HV High Torque Coreless 25T, 1 Pc. JX6336 High Torque Coreless 36 kg. JX PDI-HV7232MG High Torque Brushless srvo 25T, 1 Pc. JX7232 High Torque Brushless 32 kg. JX BLS6534HV High Torque Brushless 25T, 1 Pc. JX6534 High Torque Brushless 34 kg. Complete gear set JX-BLS6534HV servo. Complete gear set JX-PDI-HV5921MG servo. Complete gear set JX-PDI-HV7232MG servo. JX BLS-HV7125MG High Torque Brushless servo 25T, 1 Pc. JX BLS-HV7132MG High Torque Brushless 25T, 1 Pc. JX7132 High Torque Brushless 32,5 kg. JX PDI-HV5932MG High Torque Brushless Servo 25T, 1 Pc. JX5932 High Voltage Servo 32 kg. JX CLS5830HV High Torque servo 25T, 1 Pc. 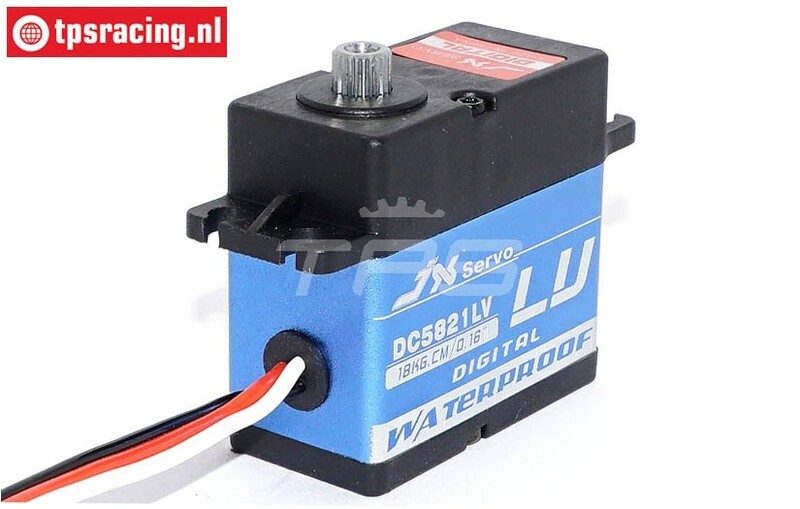 JX5830 Waterproof Servo 31 kg. 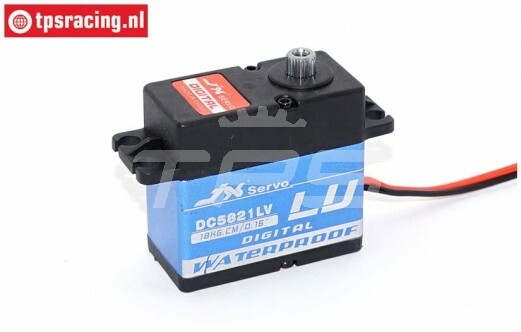 JX2070 PDI-HV2070MG Digital Power Servo 15T, 1 Pc. JX2070 Digital Ultra Power 73 kg.